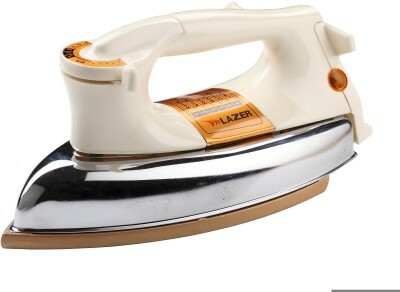 There comes a time in your life, when you can no longer depend on mommy to keep freshly ironed clothes for you to wear. 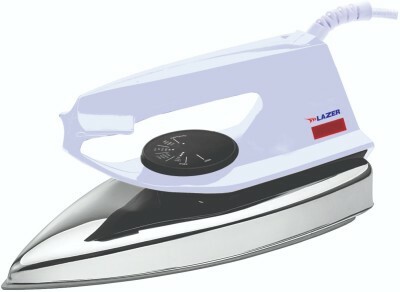 And it is then you realize that you need to brave it and get yourself a new iron. 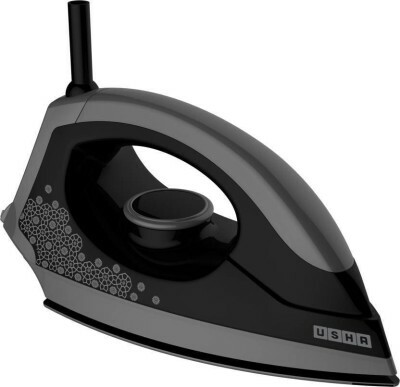 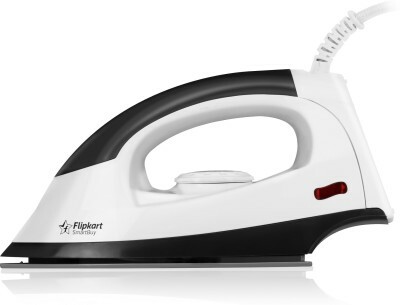 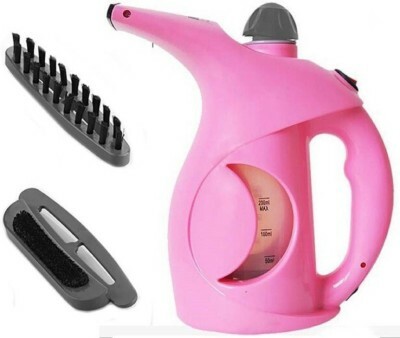 So bring home this stylish Usha dry iron that is going to make your mommy proud. 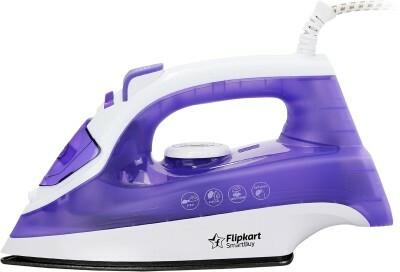 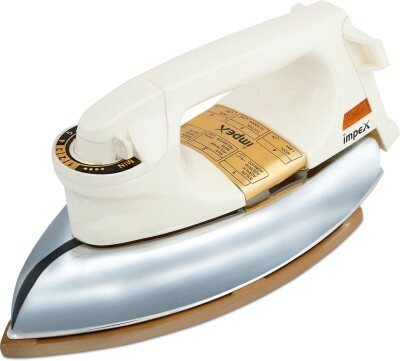 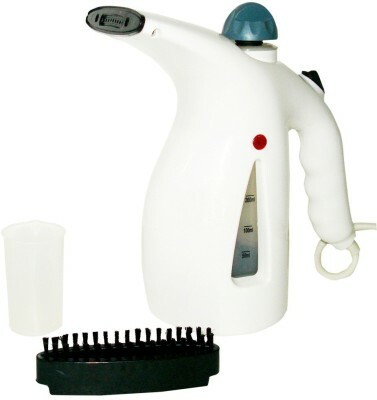 Ergonomically designed with a 360 degrees swivel cord for easy operation, this 1100 W iron will quickly finish the job efficiently and consistently every time.Ironing FeaturesOffering a powerful performance, this iron comes with three layer Teflon-coated soleplate that glides smoothly over any time of cloth or fabric. 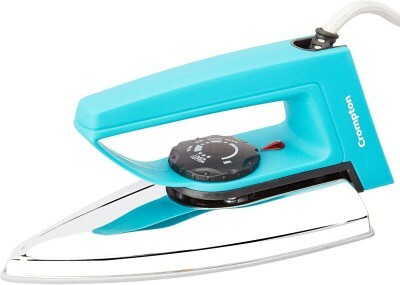 The iron’s snap action thermostat is a functional feature as it allows you to set temperature depending of the fabric. 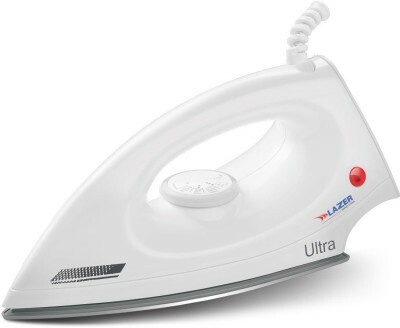 The button groove design on the iron makes it easy for you to iron under the buttons.Additional FeaturesThe iron comes with dual LED indicator light - one for power and the other for heating detection.